In need of a new Fall makeover? 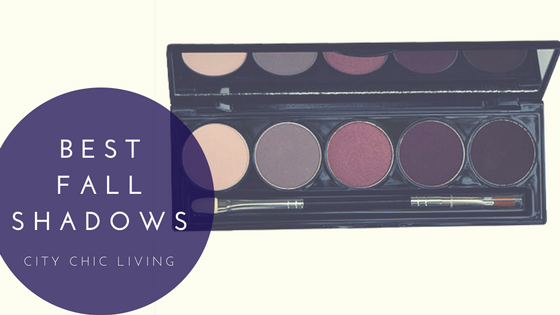 You can't go wrong with Adel Amor Cosmetics' new 5 pan "Just Plum Lovely" shadow kit. See the video tutorial here!